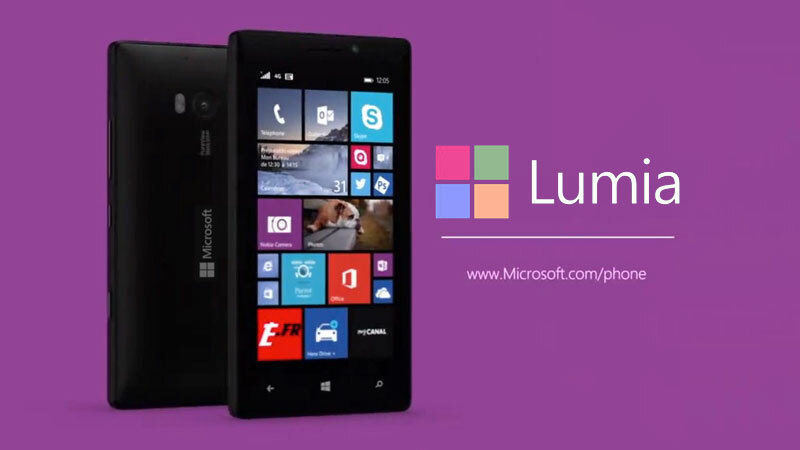 It’s no secret that Microsoft’s smartphone business has been struggling as of late. Although the company spent billions to buy Nokia’s hardware business, the market share of their Windows Phone operating system has stalled at a paltry 2.6% (as of Q2 2015). 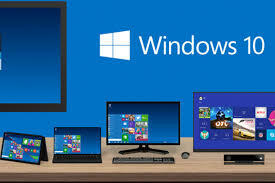 But Microsoft feels that it can turn things around with the launch of its Windows 10 operating system, with the mobile version of the OS adding plenty of handy features (such as Continuum which can turn your Windows 10 mobile into a desktop PC). 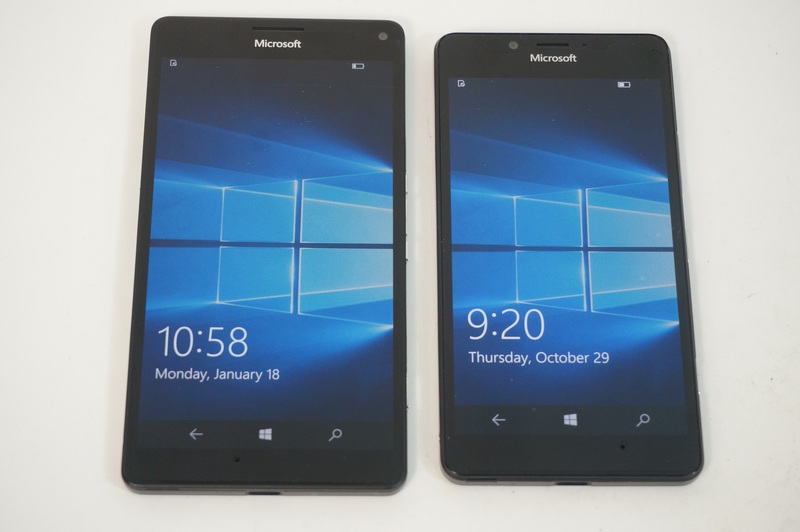 The first handset to get the Windows 10 treatment is the Microsoft Lumia 950, with the Lumia 950 XL being 5.7 inches. The premium handset has an octa-core processor, 3GB of RAM, a 1440 x 2560 pixels (~518 ppi pixel density) screen along with a 20 megapixel rear camera and a 5 megapixel front camera. Good specs on paper then, but what are the critics saying? 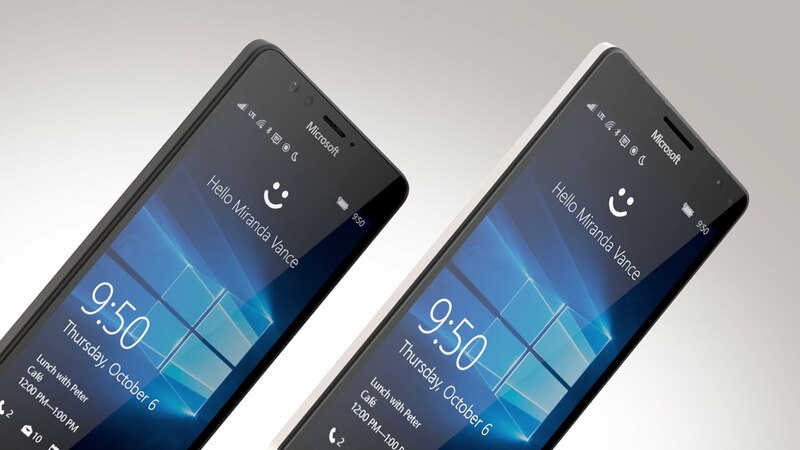 “If you liked Windows Phone then you’ll feel right at home with the Lumia 950 XL. 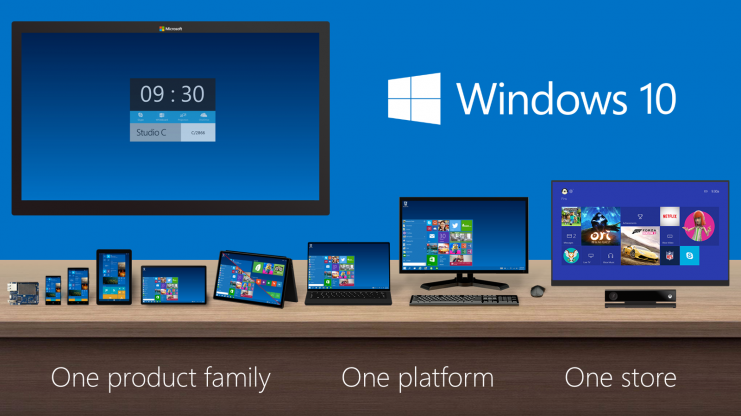 It doesn’t offer the best design, but for Windows fans it will tick all the right boxes. 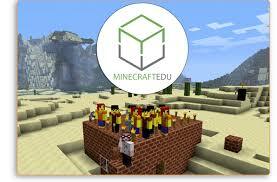 However, for Android and iOS users it’ll be of little appeal. Microsoft is working hard to fix Windows 10 Mobile’s app shortage but, in its current state, the iOS and Android stores offer more variety and better quality services. Do you have a smartphone that you’d like to sell? Click here to find out how.